Ahead of the upcoming launch, Huawei Nova 4, the high end device has hit the benchmarking platforms like Geekbench and AnTuTu. 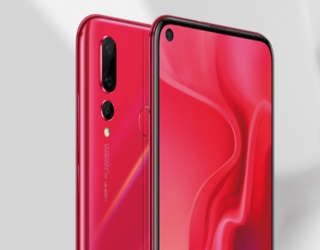 The specs and performance details of Huawei Nova 4 has once again emerged via benchmarking apps. Huawei Nova 4 bears the model number VCE-AL00, and has been spotted on AnTuTu with specifications and a score of 215981 points. The smartphone scored 1997 points in the single core test, and 6605 pts on multi-core test with the Kirin 970 processor.